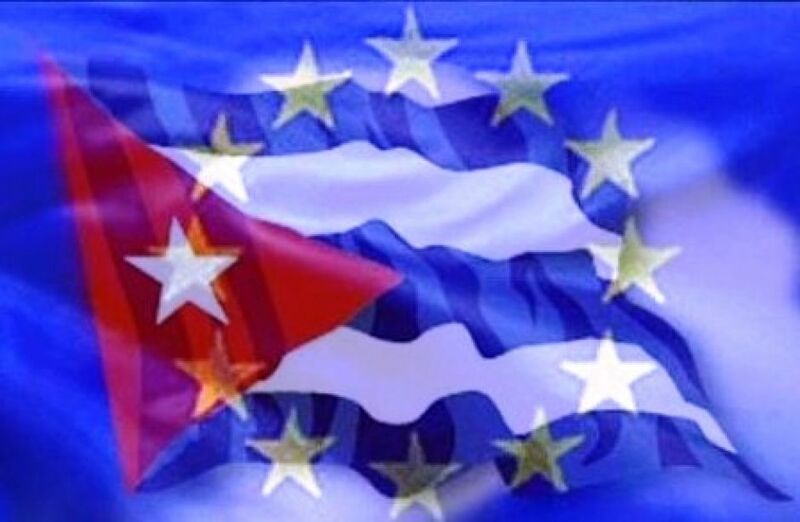 CUBA STANDARD — Three weeks after the European Union proposed negotiations with Cuba over an agreement for political dialogue and cooperation, the Cuban government officially accepted. Cuban Foreign Minister Bruno Rodríguez said he received a letter Feb. 10 from EU High Commissioner for External Affairs Catherine Ashton with an invitation to begin talks. “Cuba welcomes the proposal with satisfaction,” Rodríguez said, adding that Cuba will participate “constructively” in the talks, according to the Foreign Ministry website. The move “means the end of unilateral policies on Cuba and accepting the begin of negotiations,” he said.